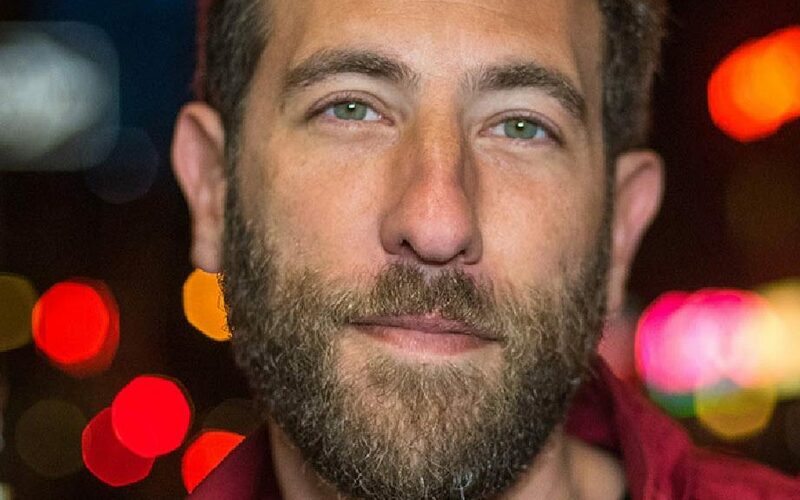 Shaffir created and hosted the storytelling show, This is Not Happening, which aired on Comedy Central for 3 seasons. In 2016, Shaffir co-starred with Zach Galifianakis, Gal Gadot and Jon Hamm in Twentieth Century Fox’s comedy Keeping Up With The Joneses. In the past 5 years, Shaffir has released 3 standup specials. The Double Negative special on Netflix and two specials on Comedy Central entitled Paid Regular and Passive Aggressive. Prior to these popular specials, Shaffir’s standup album Revenge for the Holocaust went to #1 on both iTunes charts and Amazon.com the week of its premiere. Ari made his late night debut on Conan in 2016. He continues to perform standup to sold-out crowds nationwide and has been featured at Montreal’s prestigious Just for Laughs Festival, San Francisco SketchFest, SXSW, the Edinburgh Comedy Festival, The Moontower Comedy and Oddity Festival.